Commercial washing machines that deliver brilliant cleaning results from ONLY €2,195 + VAT! 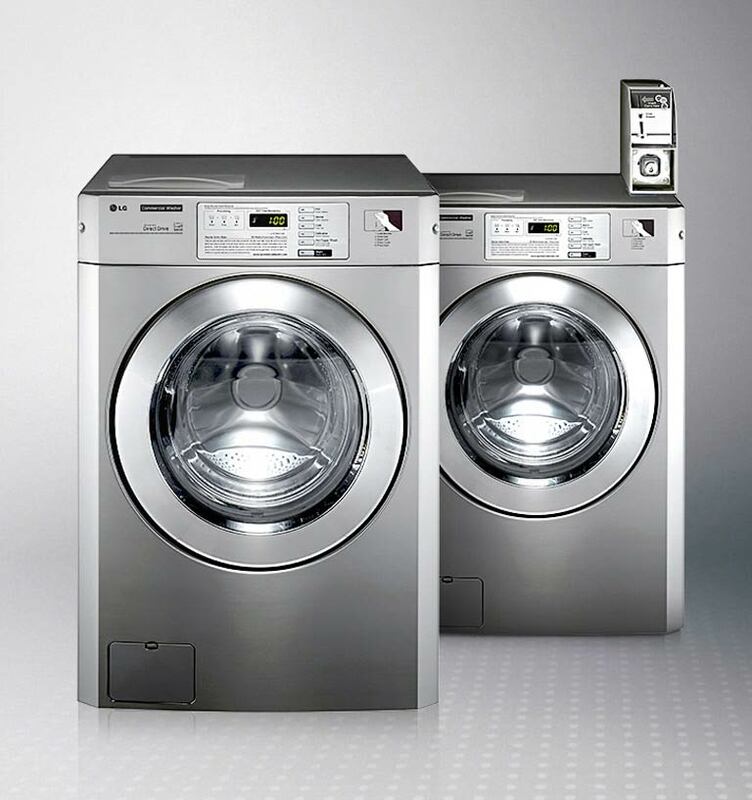 The LG Giant C+ is the best high spin commercial washing machine in Ireland because it is outstanding value, very energy efficient and has a 3 year motor warranty. Choose an LG Giant C+ washing machine because it will save you money and make more profit for your business. Commercial tumble dryers that are outstanding value from ONLY €1,795 + VAT! with a 3 year motor warranty. The LG Giant C+ is the best commercial tumble dryer in Ireland because it is very energy efficient while delivering outstanding drying results. Choose an LG Giant C+ tumble dryer because it will save you money and make more profit for your business. Commercial laundry machines and detergents from Dormer, Ireland’s leading supplier of laundry products since 1990. We deliver complete laundry solutions with our wide range of commercial washing machines, tumble dryers, steam irons, and finishing equipment. We have all your requirements for commercial laundry equipment covered. Our experienced engineers are trained to install and service laundry equipment. We work closely with banks and leasing companies who offer finance options. 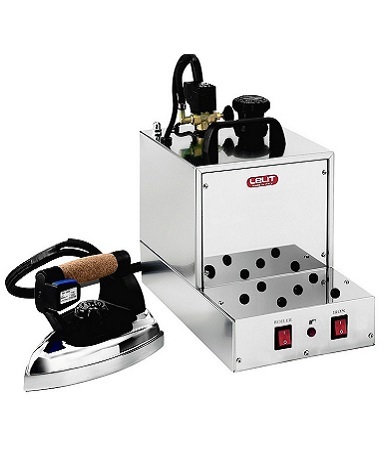 Commercial steam irons and electric steam boilers from Lelit deliver very professional ironing results. Lelit irons make even hours of ironing easier and more comfortable. Vacuum ironing tables from Lelit help you easily achieve professional ironing results. The heated ironing tables help to stretch creases. 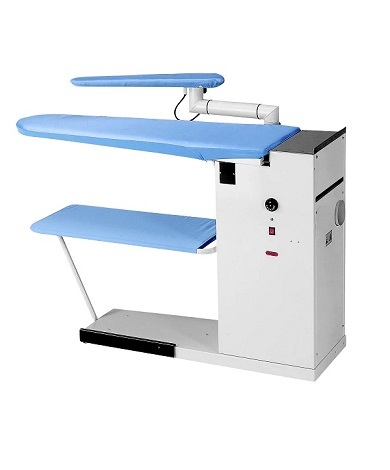 Lelit ironing tables are high quality and very good value for money. Dormer are Ireland’s leading supplier of laundry detergents including washing powders, fabric conditioners, bleaches, starches and stain removers. With our expertise in commercial laundry we can advise you on how to use the right laundry products to get the best cleaning results. Saving you time and money on your laundry. Visit our second hand laundry machines page to see the second hand laundry equipment that we are currently advertising. 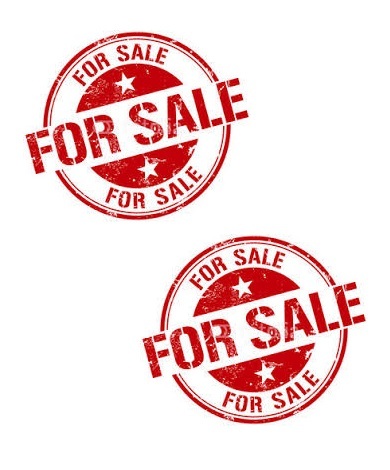 We advertise second hand washing machines, tumble dryers and finishing equipment. Commercial washing machines from ONLY €1,895 + VAT! Our manufacturers, LG, Lelit, Rosch, Christeyns and Ideal Manufacturing are global leaders in commercial laundry equipment and laundry products. 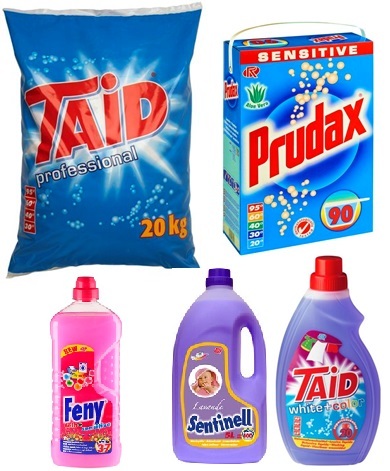 Producing high quality commercial laundry machines and laundry detergents at competitive prices. Our manufacturers share our passion for helping you achieve the best laundry results. They have a vast knowledge of commercial laundry. Buy from Dormer and you gain access to all their expertise. Below are just some of our many satisfied customers. I am very happy with the new LG laundry machines I bought from Dormer. They are very easy to use and very reliable. I was very impressed by the service provided by Dormer. They understood exactly what laundry machines I required. The LG machines are great value and have helped me expand my launderette. I am particularly impressed with the 3 year manufacturer’s warranty on parts that LG offer on the motors in their washing machines. I am very impressed with the engineers from Dormer. They are very helpful and installed my new LG washing machine with a minimum of fuss. Established in 1990, we are the leading supplier in Ireland of commercial laundry machines and laundry detergents. Our experienced engineers are trained to install and service laundry machines.